Top 30 Research-led institution (REF 2014) – lecturers experts in their field with QS World Ranking of 5* Teaching Quality. When you start university, you’re embarking on a great adventure, a life-changing and career enhancing experience. Selecting a course is just one part of the process – choosing where you will live, study, and call home for the next year and beyond is also important, you need the perfect study environment to achieve your goals. Swansea is a comparatively small UK city. 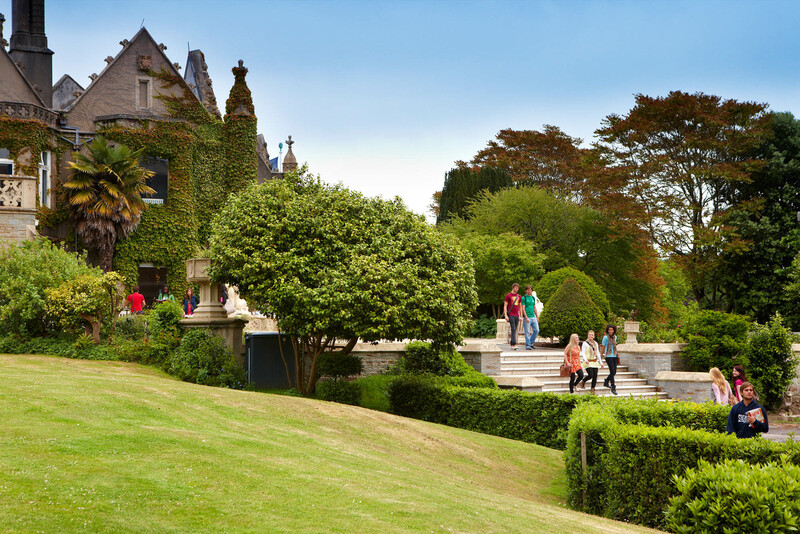 It has it all: low cost living, vibrant student scene, thriving cultural and sporting scene, fantastic nightlife, stunning coastal scenery, tranquil parks, historic sites, and great shopping. Plus, the city is very well connected to the rest of the UK; it’s just 3 hours from London by train as well as many other UK cities and tourist attractions. The Gower coastline is also close by, offering outstanding natural beauty, often quoted in travel publications and boasting some of the best beaches in the world! 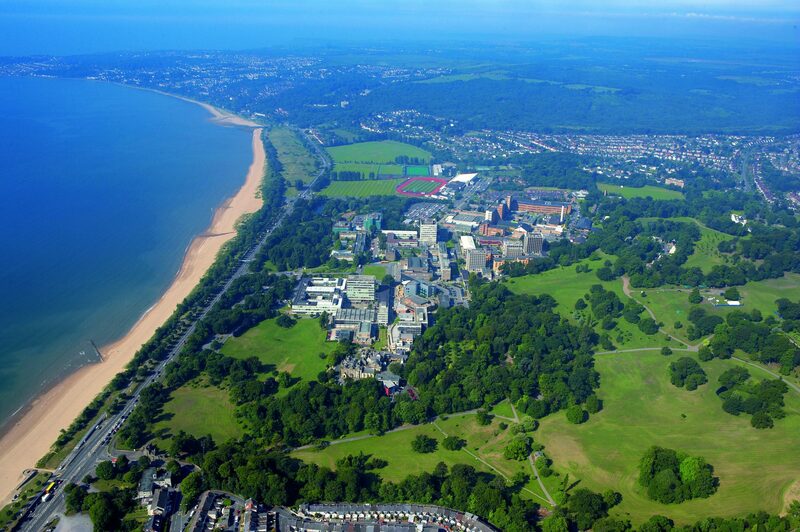 Swansea University is a dual campus university – both campus are close to the beach and situated either side of the city centre, creating the perfect environment in which to live and study. 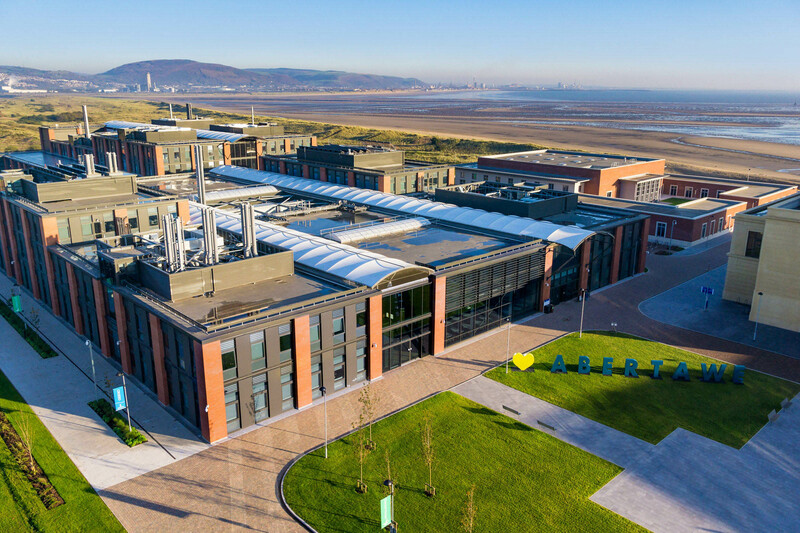 The £450m Bay Campus is home to students in the College of Engineering and the School of Management. With all other students on the existing Singleton Park Campus. Our campus lifestyle fosters a welcoming, cosmopolitan community that offers something for everyone. 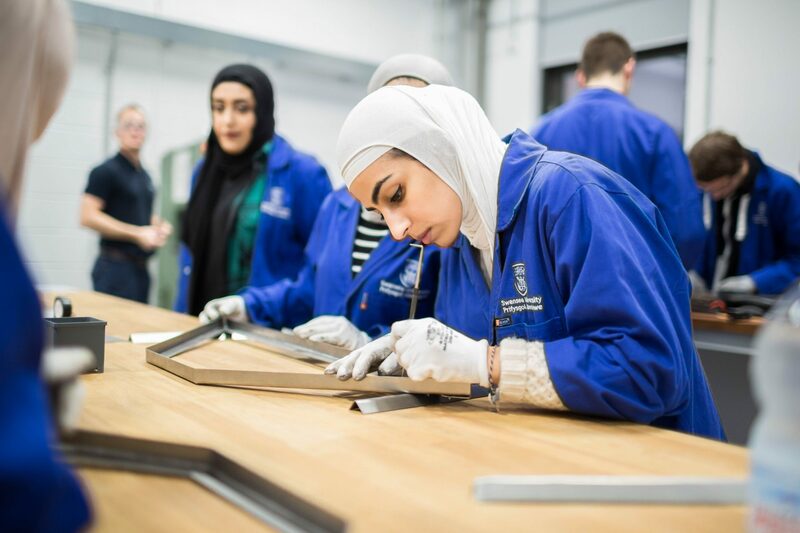 Studying in a research led university means that you benefit from the knowledge and skills of internationally renowned academics at the top of their game. You’ll benefit from a modern approach to learning, backed by excellent facilities and high standards of teaching. Our wide range of single and joint honours bachelor degrees give you the flexibility to take subjects that interest you the most, which means you can take control of your studies. 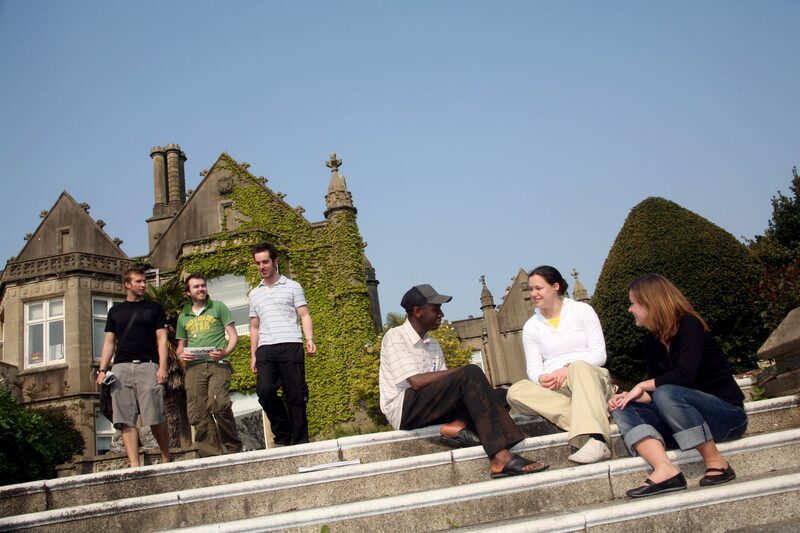 We have scholarships available for international students every year starting from £4000 as a tuition fee discount. You can apply for these once you have been offered a place. Other scholarships may also be available and range from £1000 upwards. BA- Accounting & Finance; Business Management; Human Resource Management; Business Analytics; Economics, Entrepreneurship; Management Consulting; E-Business/Marketing. 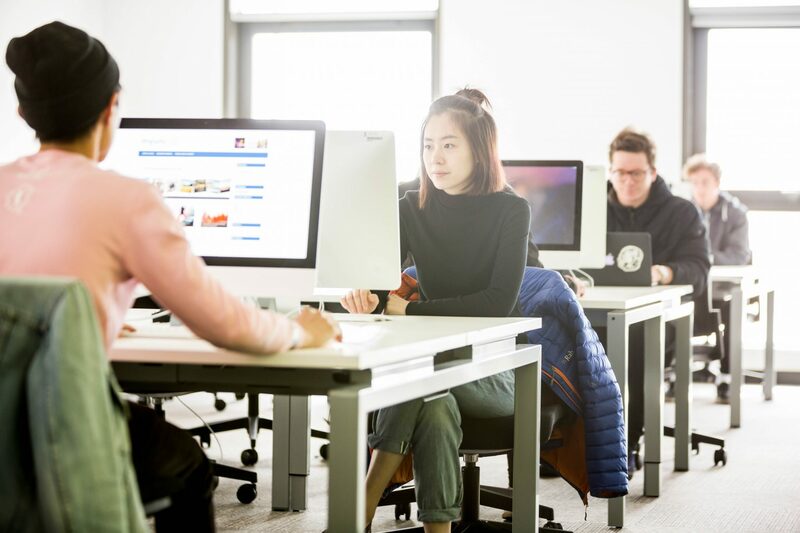 MA – Accounting & Finance; Financial Forecasting and Investment; Financial Management; International Banking and Finance; Management ( optional with Business Analytics, e-Business, Entrepreneurship, Finance, HRM, Operations and Supply chain; Marketing). Foundation/BSc/MSc/PhD – Computer Science, Geography, Biology and Biosciences, Marine Biology, Maths, Zoology, Physics. BSc – Biochemistry; Medical Biochemistry, Genetics, Medical Genetics, Medical Sciences. 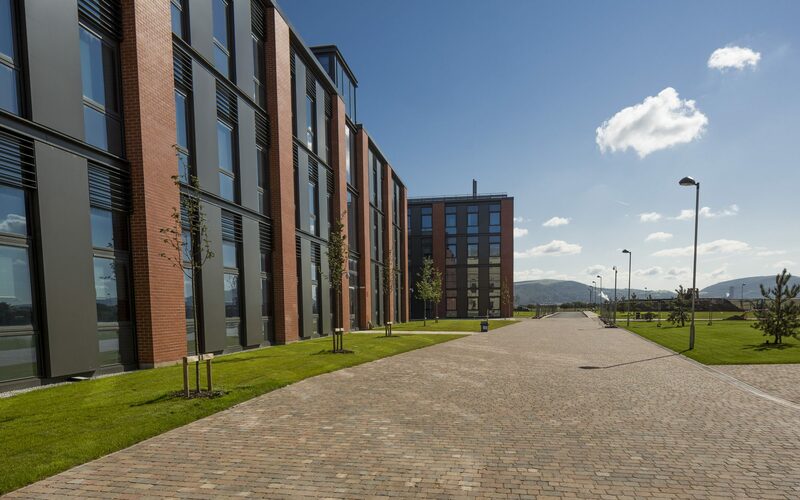 Both campuses have University managed accommodation available. There is also University accommodation available off campus,as well as competitively priced private accommodation around the city. Swansea benefits from a low cost of living reflected best in the rental prices. There is something to suit everyone – female only, alcohol free, postgraduate only and also family accommodation. If you apply by 30th June, you are guaranteed a place in the University accommodation as a student studying with us in your first year. Accommodation places are still available after this date.